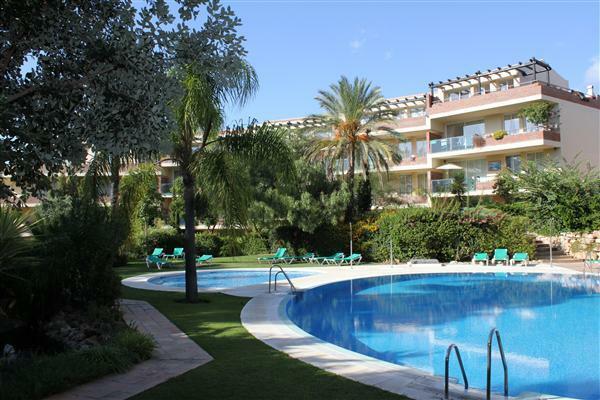 Are you looking to sell your Riviera del Sol, Miraflores, Torrenueva or Calahonda based property? Having problems finding a buyer? Register to Sell Your Property with FM Estates and we will help you to sell in these challenging times. We do not make you sign any exclusivity contracts, and you only pay us a commission if we sell your property, so what do you have to lose? 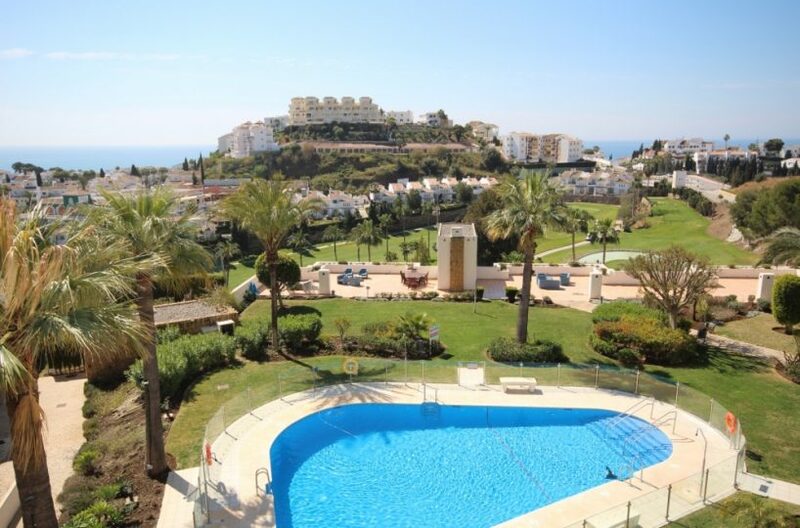 We will actively market your property for you and by specialising soley in the areas of Riviera del Sol, Miraflores, Torrenueva or Calahonda it allows us to really dominate the market in these locations. Please read more about how we look to do this in Our Marketing section. If you would like to find out more about the selling process you will go through with FM Estates please view our Step by Step Selling Guide. If you still have any unanswered questions we aim to answer these in our Selling FAQ’s section but of course if we do not, or if you would prefer to speak to us directly please feel free to Contact Us. As a family run business we offer a personal and dedicated service that you don’t get with some of the bigger estate agents. We are here to help make the process of selling your property a pleasurable and stress free experience. Don’t just take our word for it, please have a look through some of the testimonials we have received from past clients in our Sellers Testimonials section.